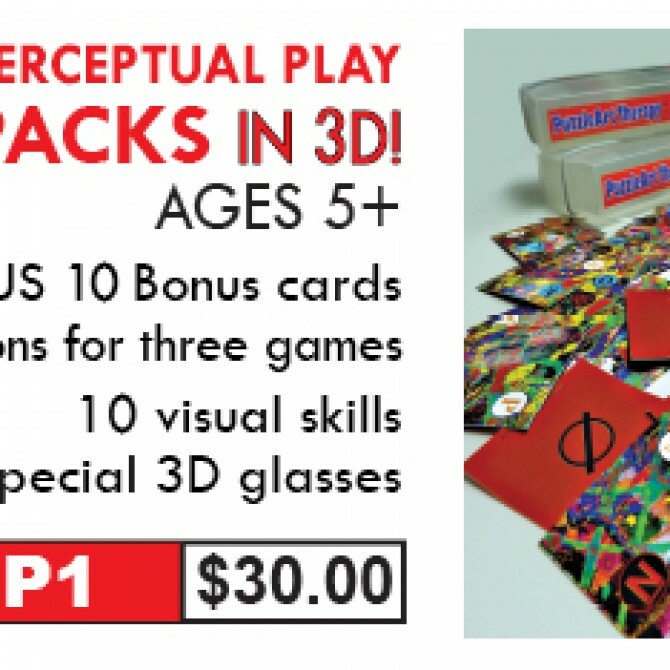 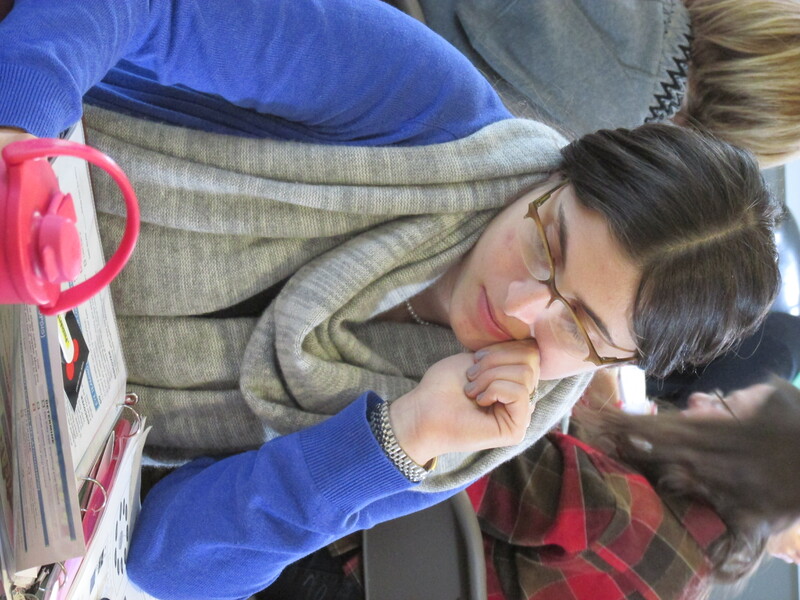 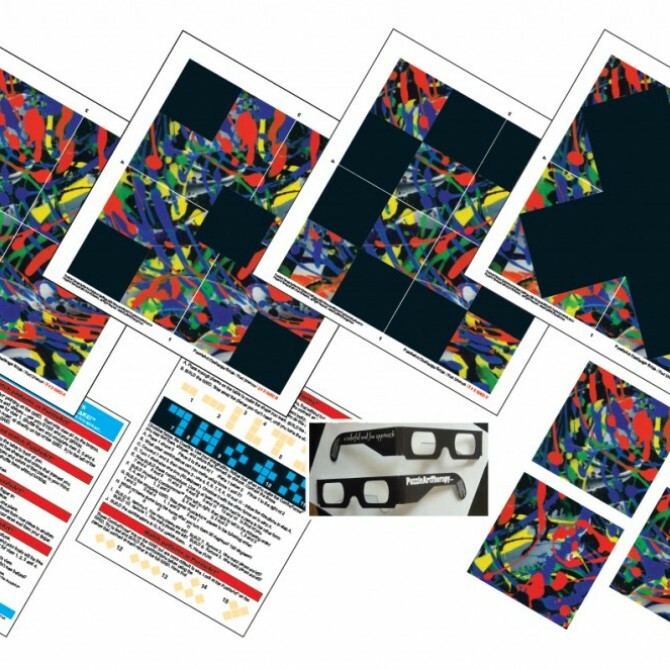 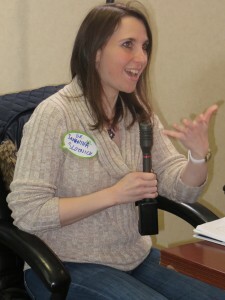 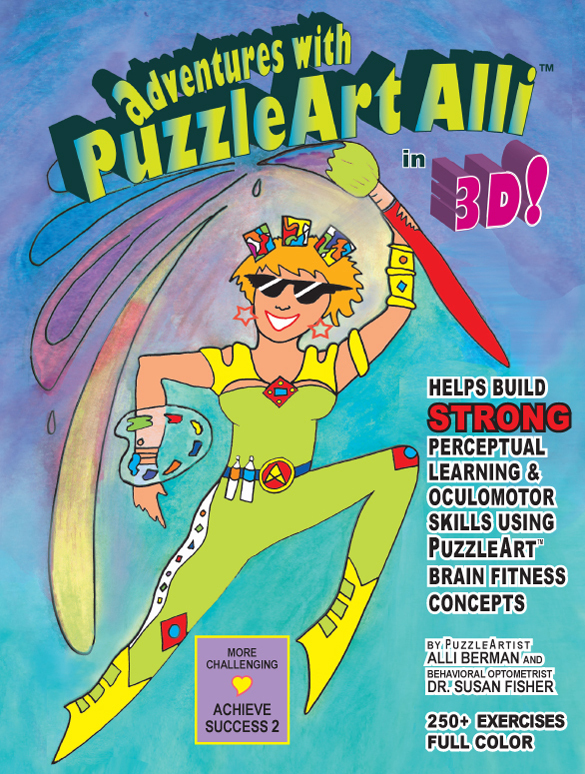 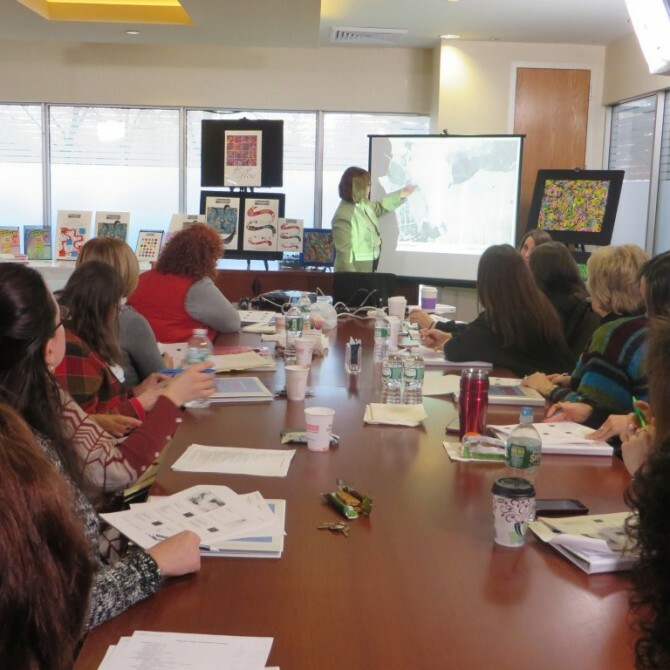 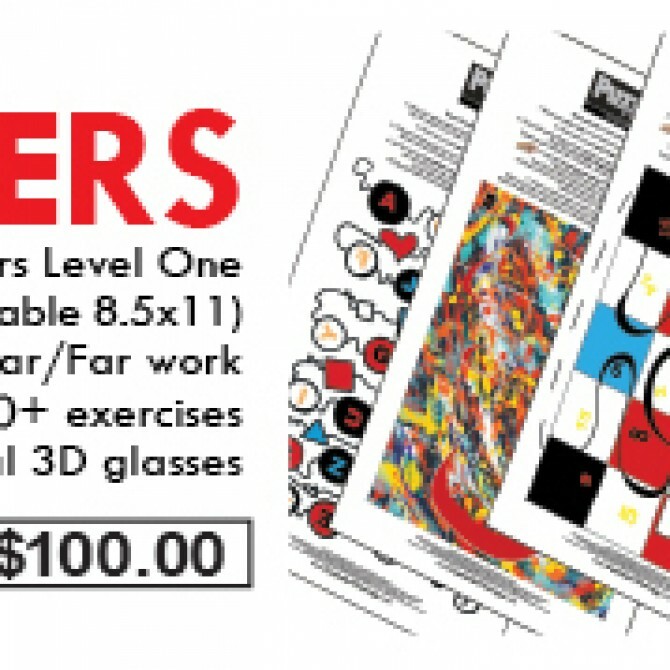 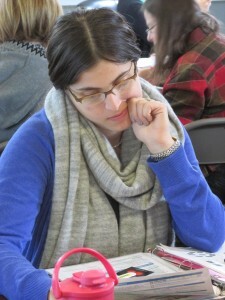 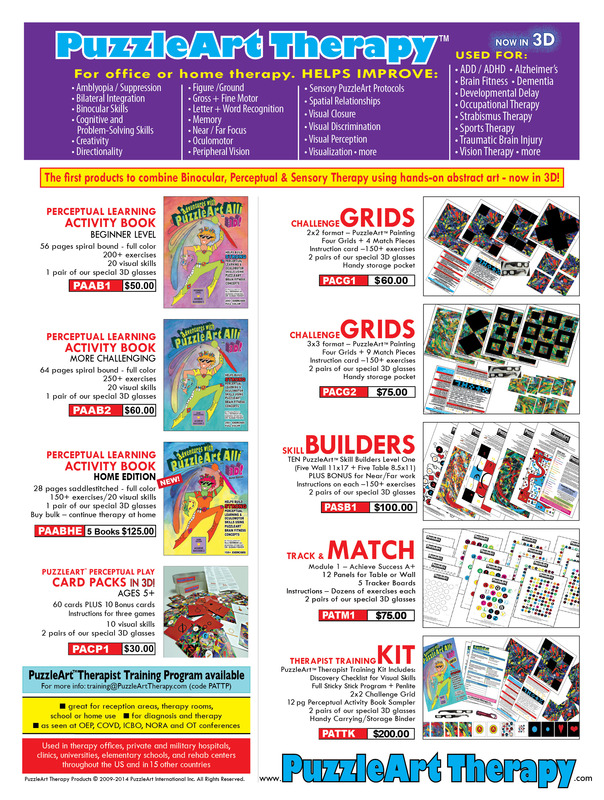 PuzzleArt Therapy Training Tools: Improve Your Brain Fitness! 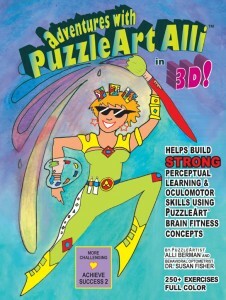 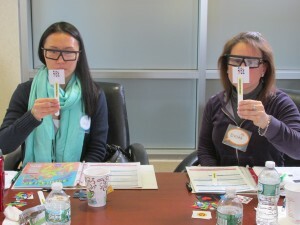 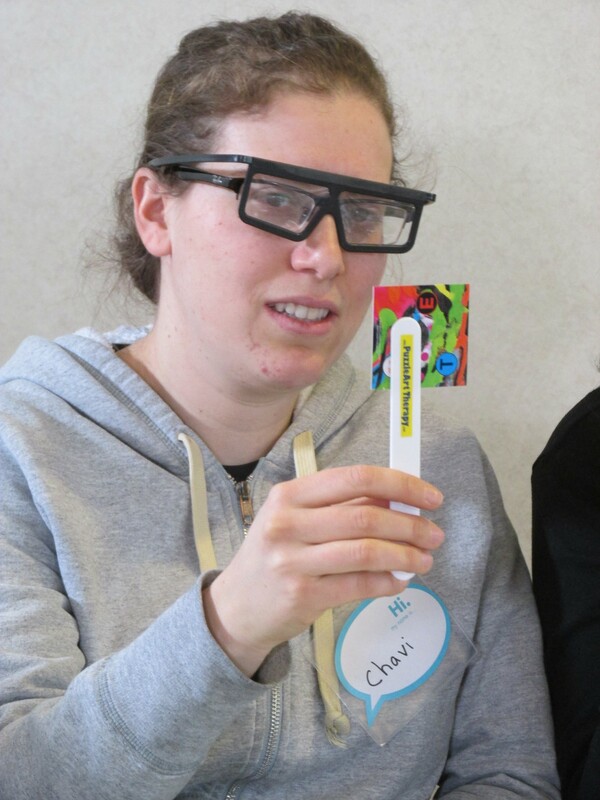 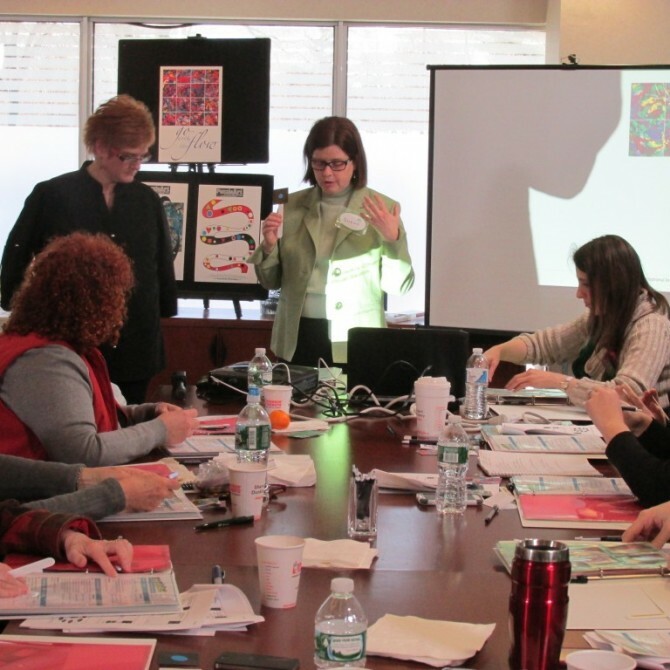 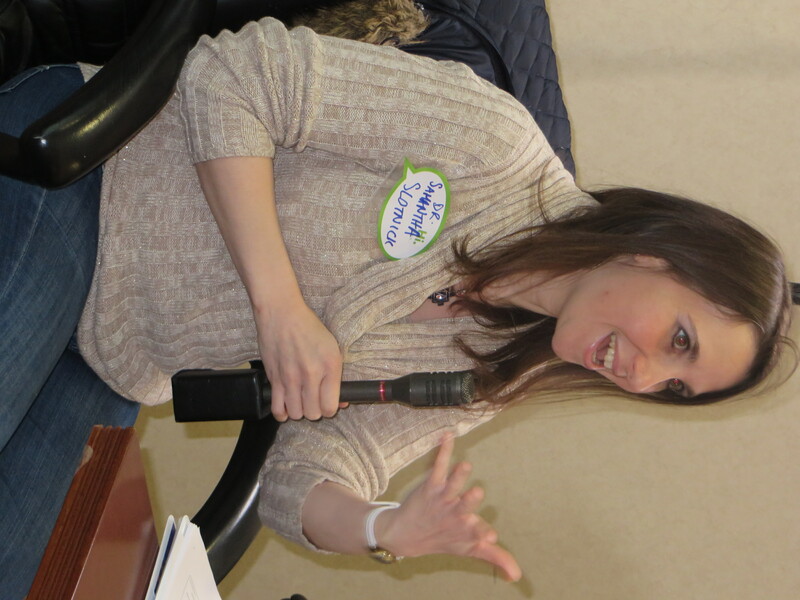 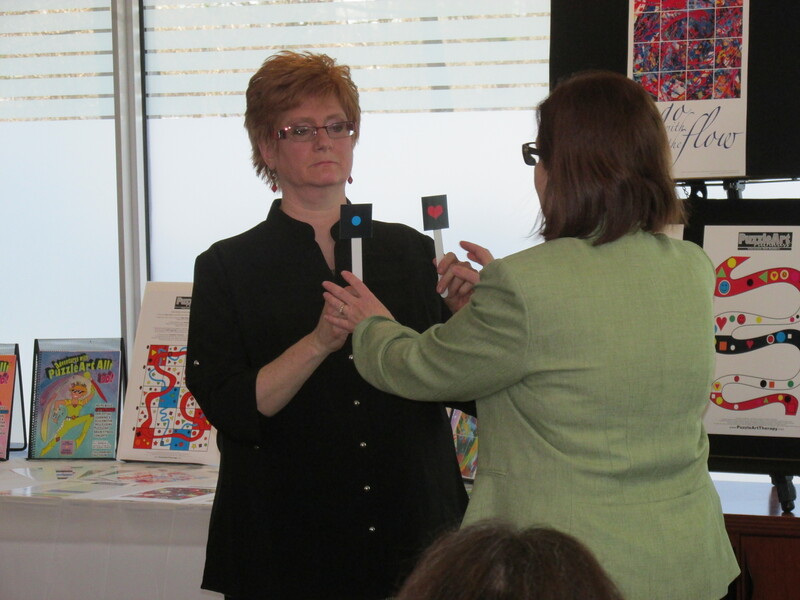 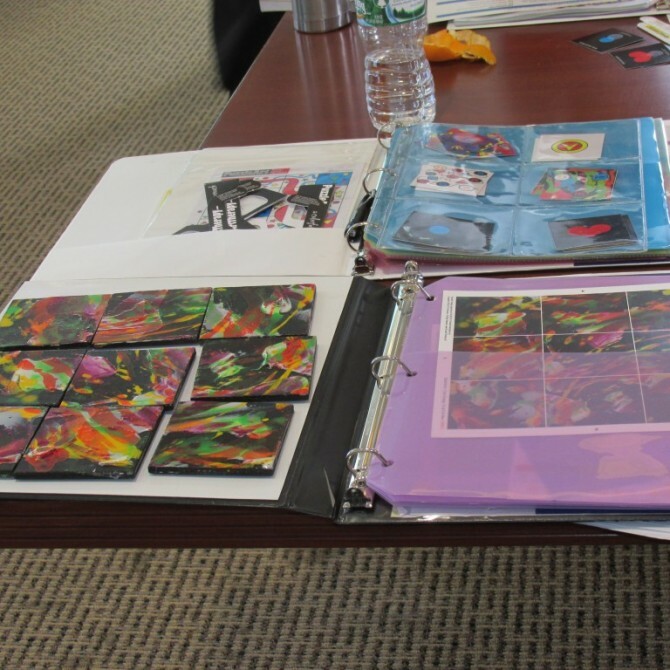 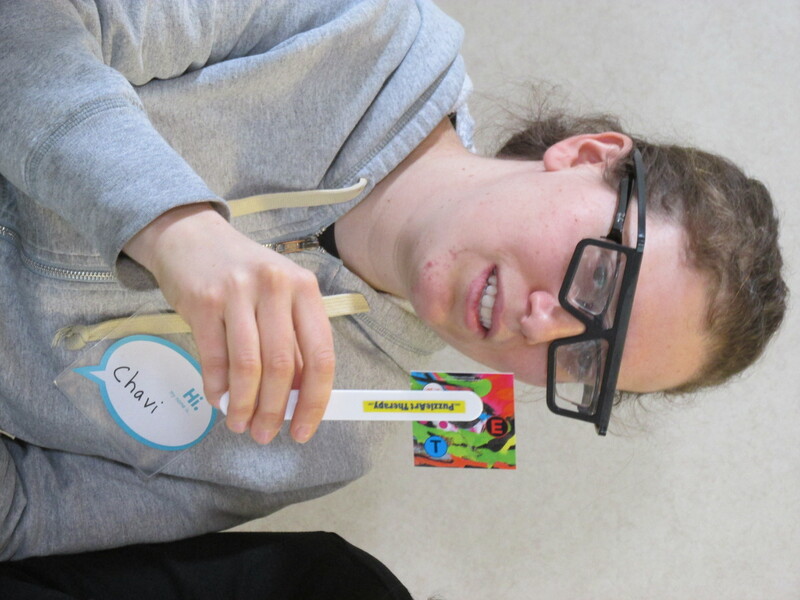 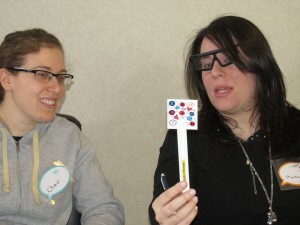 Check out these cool brain fitness products that were used in this year's PuzzleArt Therapy live event in New York. 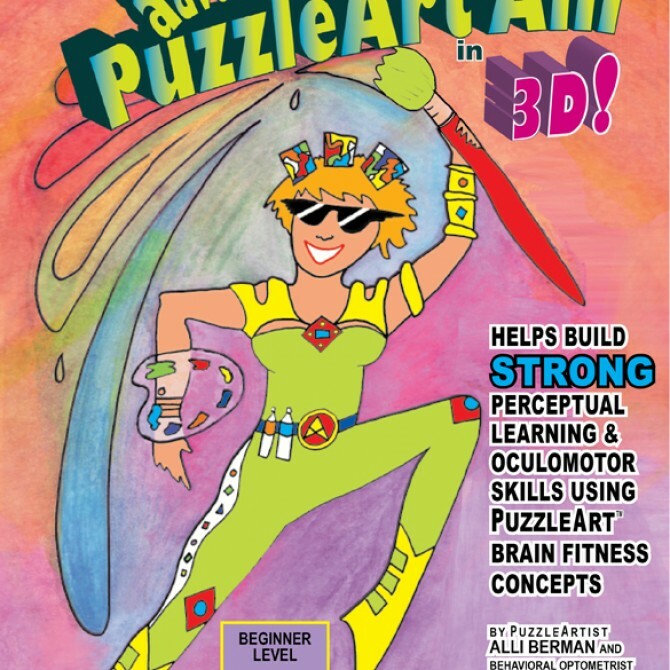 Take your brain fitness to the next level.